You already know that VIP Limo 4You works to provide the “best car rental service near me” in Newmarket for all of our returning and new clients – and that’s a constant our team doesn’t plan on changing. If you are looking for a reliable and professional transportation company with a great fleet and fantastic rates, don’t hesitate to contact us. With VIP Limo 4You sedan rental in Newmarket is made easier than ever: it is convenient for anyone who is traveling solo or with a larger traveling party, and it comes with a 10% discount on your first reservation. It goes without saying that our sedan vehicles are in pristine condition, and are a guarantee of a comfortable experience. 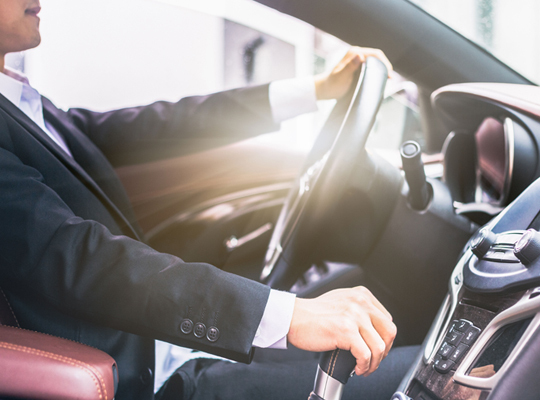 Our team of experienced, certified and professional chauffeurs will take you anywhere from Whitby and Vaughan to Pearson International Airport: all you need to do is ask for a car service Vaughn or “Airport limo service near me”, and choose the best VIP option! Plus, our team provides black car services near your location for special events like birthdays, concerts, weddings, and corporate events, and certified airport transportation to all major airports in the GTA. You deserve the best, and VIP Limo 4You is here to provide it. Our first-class sedan rental nearby includes vehicles like the Mercedes-Benz S-Class and the BMW 7 Series or similar. These vehicles are known world-wide as being the pinnacle of luxury, performance, and technology. With leather interior throughout the spacious cabins and plenty of leg and headroom, both of these sedan vehicles can provide ample comfort for up to 3 passengers. With their spacious luggage compartments, passengers can store 2 large or 3 medium luggage pieces along with their carry-on items. Our business class sedan rental in Newmarket includes vehicles like the Lincoln MKT and Cadillac XTS or similar. These vehicles are also very classy and can provide customers with a pleasurable experience. With sedan vehicles being built closer to the ground, our customers will be stable and safe as they cruise through the streets with tinted windows inconspicuously. These vehicles can also seat up to 3 passengers with 2 large or 3 medium luggage pieces along with carry-on items. For more information about sedan rental near you, please feel free to continue browsing through our website. Do contact VIP limo 4you via phone or email for any further inquiries, too – our customer representatives are available 24/7.